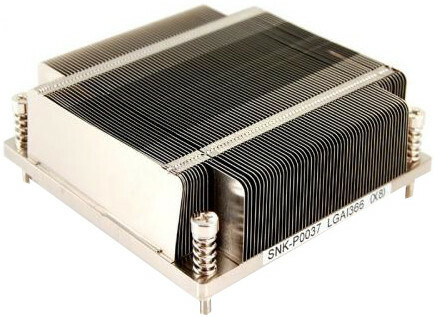 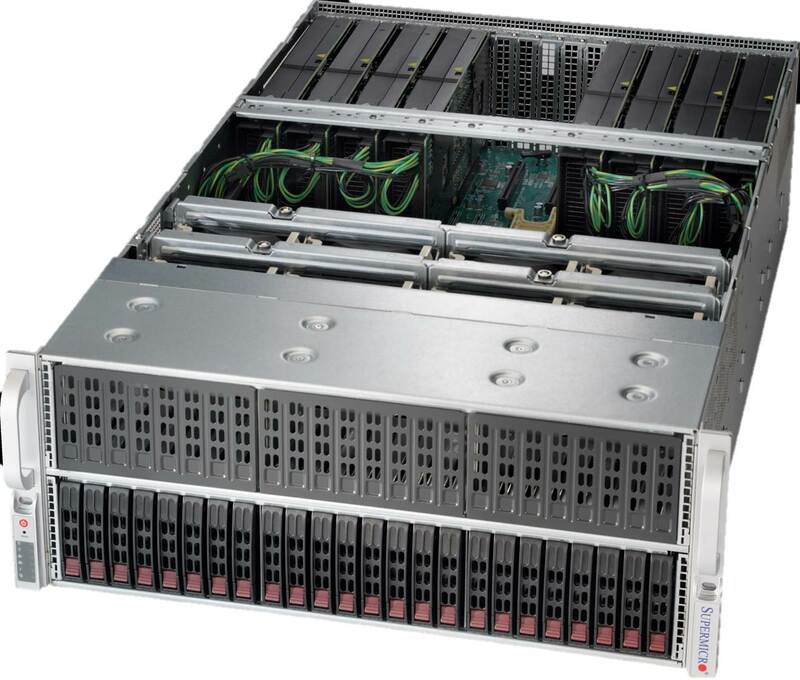 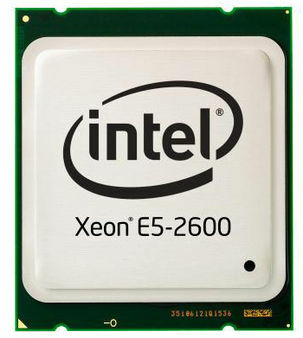 Supports up to two Xeon E5-2600 v3 series CPUs and up to 1.5TB of ECC DDR4 registered memory. 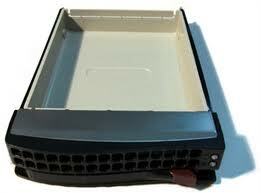 Expandable storage with up to 24 x Enterprise SAS or SATA drives. 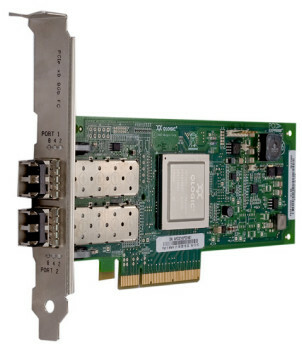 Up to 3 expansion cards (PCIe x8) if 8 x GPUs are installed.